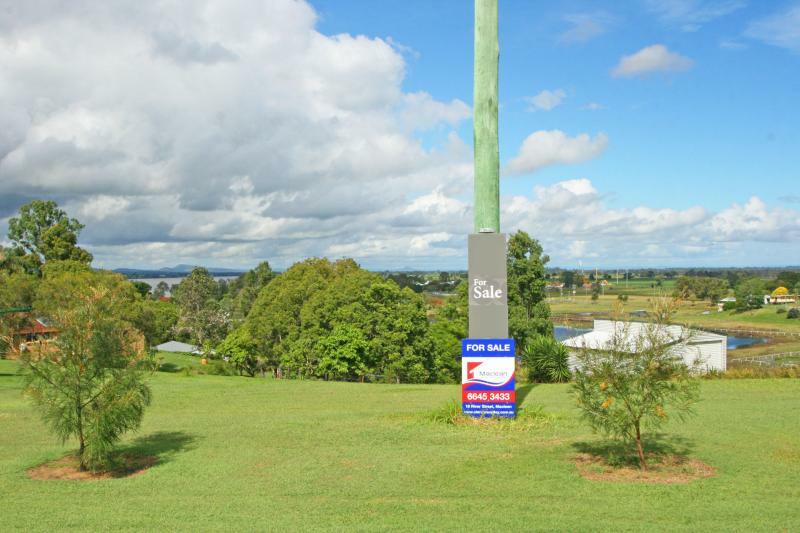 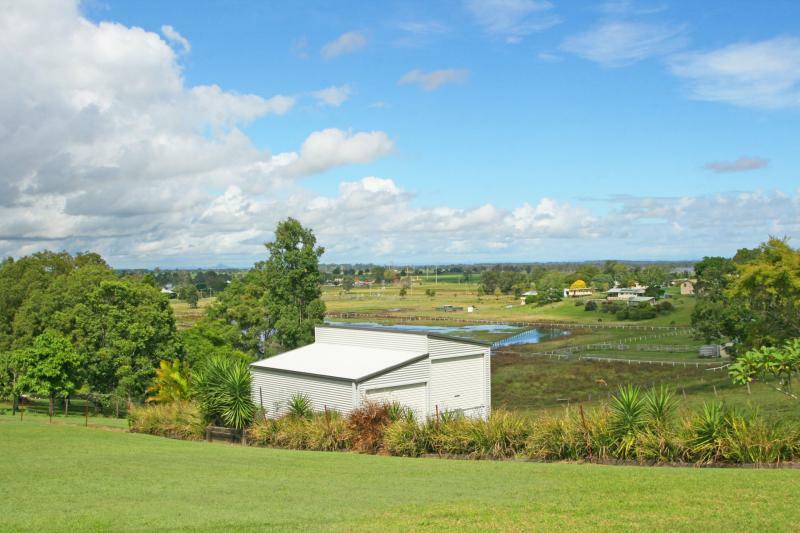 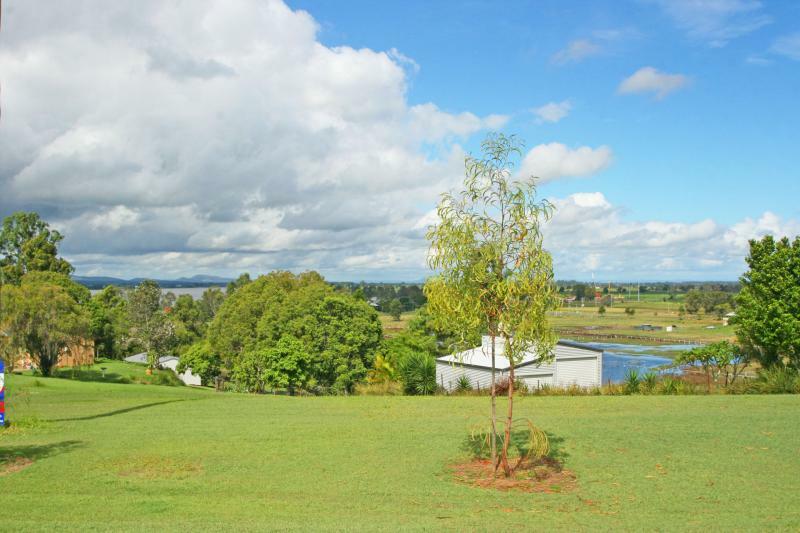 A big 1327m2 block that is elevated and floodfree with a gradual slope plus a picturesque outlook capturing views of the Clarence River as well as neighbouring paddocks with a large water hole. 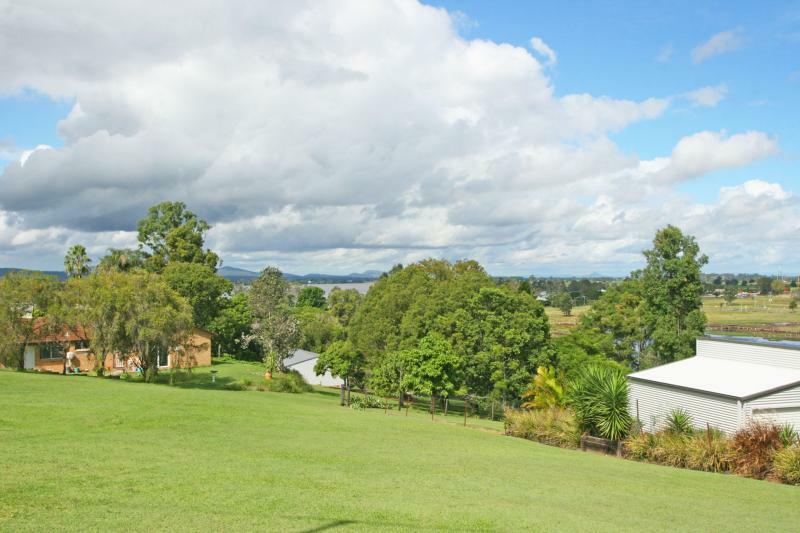 Enjoy this semi rural setting with horses grazing in the background, whilst enjoying the convenience of a village lifestyle. 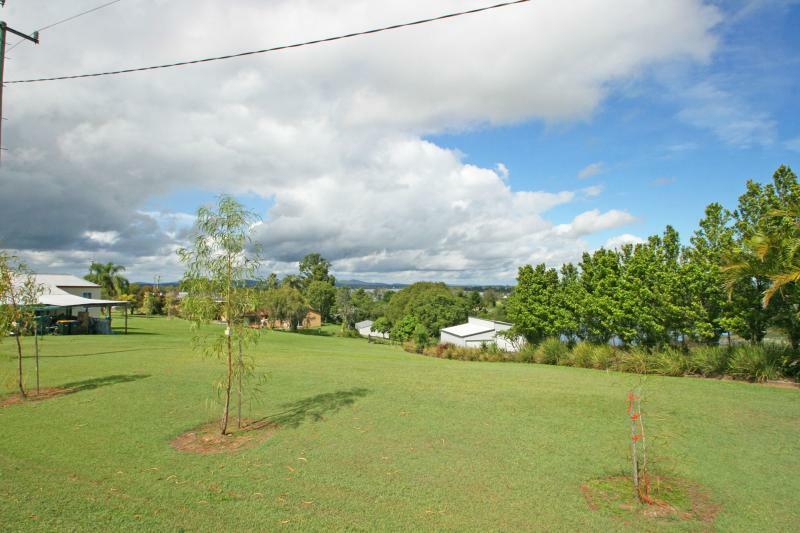 With a local boat ramp and jetty just down the road plus a primary school and pre-school just around the corner. 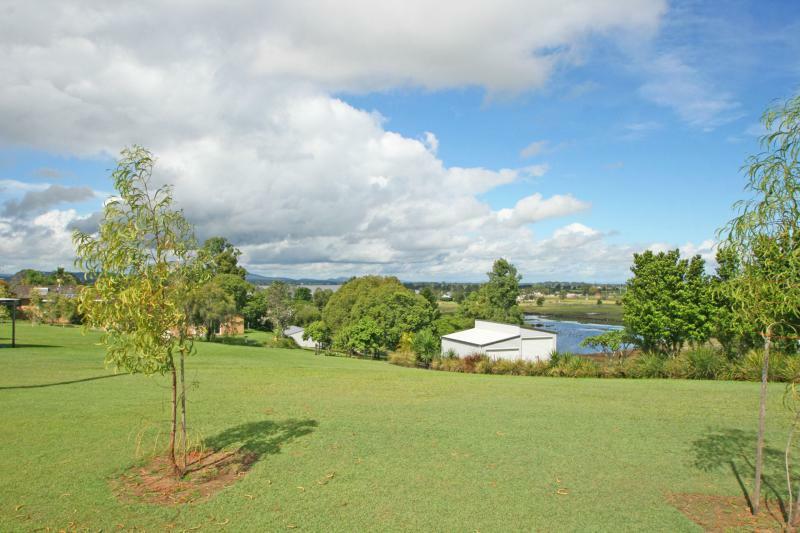 Situated between Maclean and Grafton in the beautiful village of Lawrence.